Andre Dumdumaya is a Black belt in Brazilian Jiu-Jitsu (BJJ) under Cesar Gracie and Alessandro Ferreira . He was born and raised in the Bay Area and while growing up has participated in a variety of arts including arnis, tae kwon do, wrestling and boxing. Andre started training BJJ in 1996. 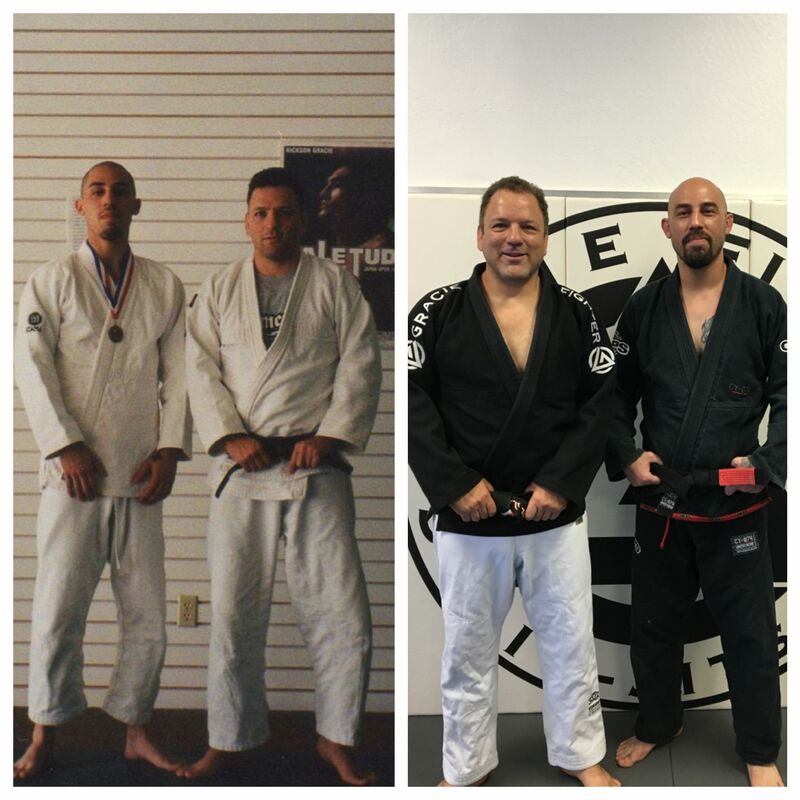 His first instructor was Ralph Gracie at the original Cesar Gracie Academy in Pleasant Hill, CA. Team Dumdumaya was originally formed in a garage that was converted into mat space in late 2010. Within a year, the team had outgrown the space and ventured out to their location in Oakley. Andre is known for providing hands on instruction in a setting that is similar to a private seminar. His style is considered old school with an emphasis on basics and positioning. His motto is “It’s better to master 5 moves than to just know 20” which is why he always circulates his program back to the basic moves in BJJ that build a solid foundation and ground game. 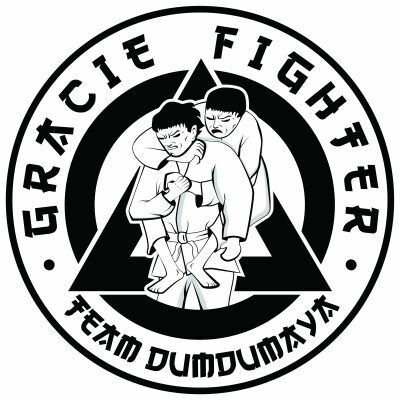 Team Dumdumaya is a Cesar Gracie/Graciefighter affiliate.